Xiaomi has recently set its foot into the Indian Television market, which was hugely dominated by Tier-I brands such as Samsung, Sony, LG and others. Xiaomi made an immediate impact in the market by launching the 4K HDR-ready Mi LED TV 4 at an attractive price of Rs 39,999. However, Xiaomi is now importing the TVs from outside of India, but the Chinese company has partnered with Dixon Technologies to produce TVs locally, same as its smartphones. Starting August 2018, Xiaomi is said to produce 55,000 Mi TV units every month, and this partnership comes after its Chinese brand’s collaboration with Foxconn to produce the TVs locally. As per an ET report, the manufacturing of the TVs in partnership with Dixon Technologies will begin in the plant that’s located in Tirupati, Andhra Pradesh. The first set of TVs manufactured from the plant will be out in August 2018 as the process is said to begin next month. The report also added that the initial manufacturing includes only the Mi TV 4A series which currently has two models- 43-inch and 32-inch. Later on, Xiaomi will manufacture the Mi TV 4 in India and the upcoming TV models too. Furthermore, the local manufacturing of TVs will allow Xiaomi to lower down the prices further and make a statement in the Television market. Having said that, Xiaomi will still import the panels from China as you might be already aware of because, in India, there are no adequate facilities to manufacture the panels. As mentioned, Xiaomi is currently importing its TVs from China which yields 20% of import taxes and additional 2% surcharge. However, if Xiaomi produces the TVs locally, the import duty will be reduced to just 5% along with the 1% additional surcharge. 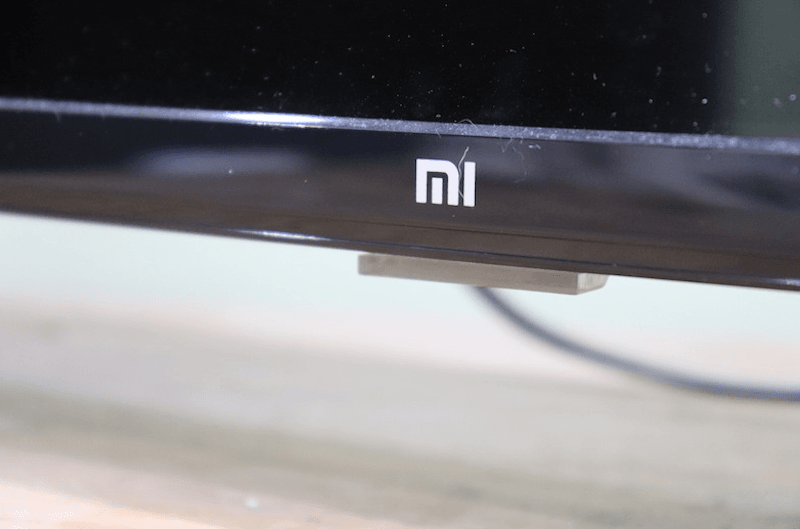 Xiaomi so far has launched three TV models in India across various price points. The flagship Mi LED TV 4 is priced at Rs 39,999 initially, but later on, the price got increased to Rs 44,999 to meet the demand. The Mi TV 4A 43-inch model is priced at Rs 22,999 while the Mi TV 4A 32-inch model costs just Rs 13,999. Its been over two months since Xiaomi launched these products, but they still available in flash sales only, which explains how Xiaomi is struggling to meet the demand.